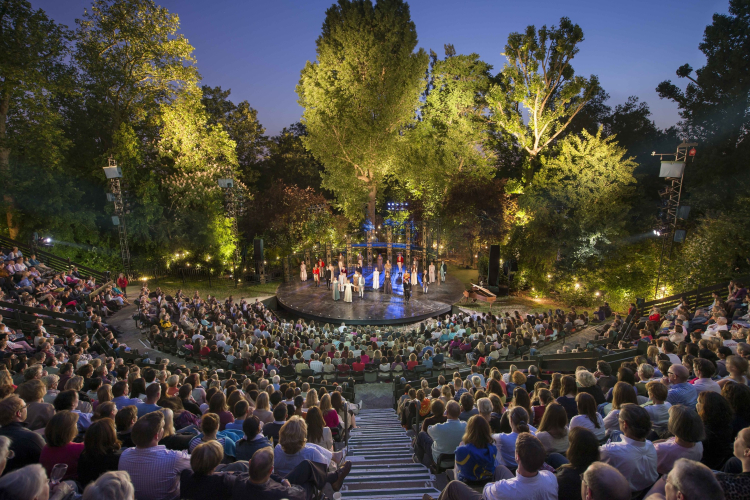 Get notified when Regent's Park Open Air Theatre has a new show up. Get notified when Regent's Park Open Air Theatre has a new show up. Never miss out.